Want to join the phenomenal, energetic, and impactful team at the SBDC Network?  The Wyoming Small Business Development Center (SBDC) is a nationally accredited business services organization co-funded by the U.S. Small Business Administration (SBA) and the state’s Wyoming Business Council. It is hosted as a unit of the Office of Research and Economic Development at the University of Wyoming (UW). The SBDC Network is looking for an Associate State Director (Requisition #19000844). This position works closely with the State Director and is co-responsible for effective operations of the SBDC unit including program development and execution, preparation of funding proposals, some personnel management and development, new initiative development, and special program oversight.